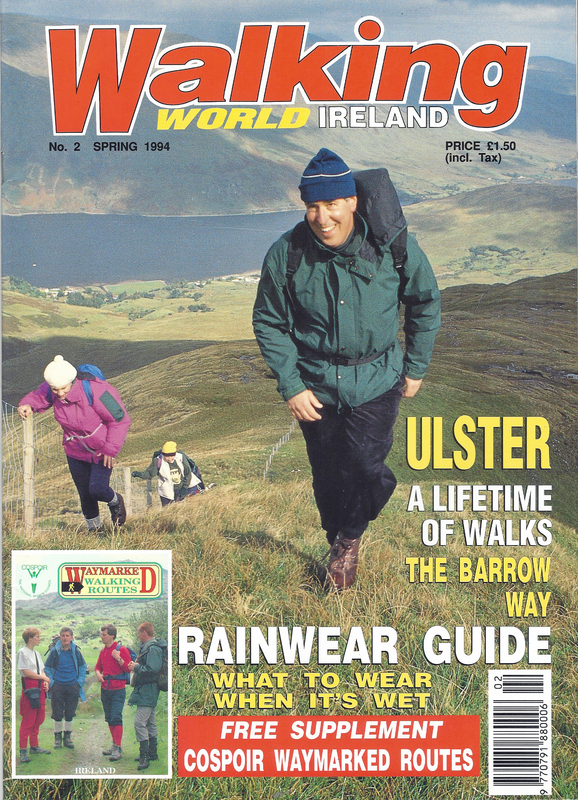 The United Kingdom and Ireland have not only a fine tradition of outdoor pursuits, but also a history of high quality, well written printed periodicals to support these. 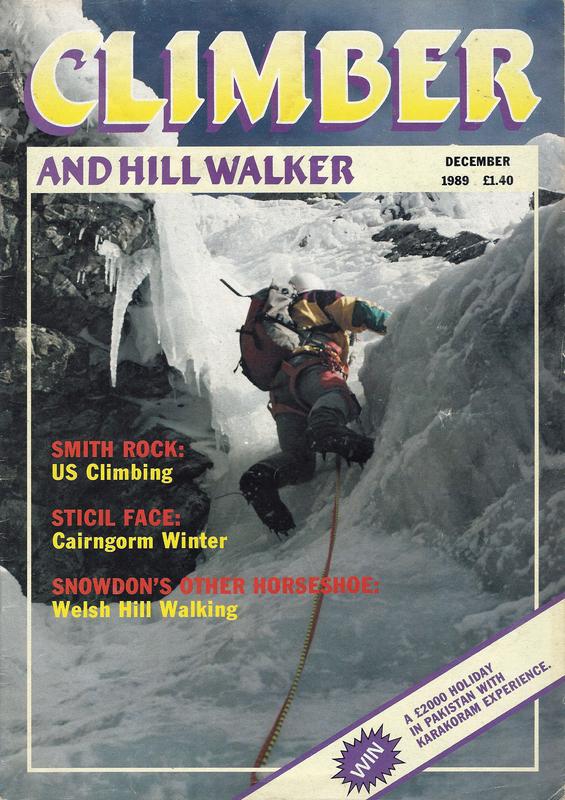 Some of these have become classic, much loved or, occasionally, much missed publications. 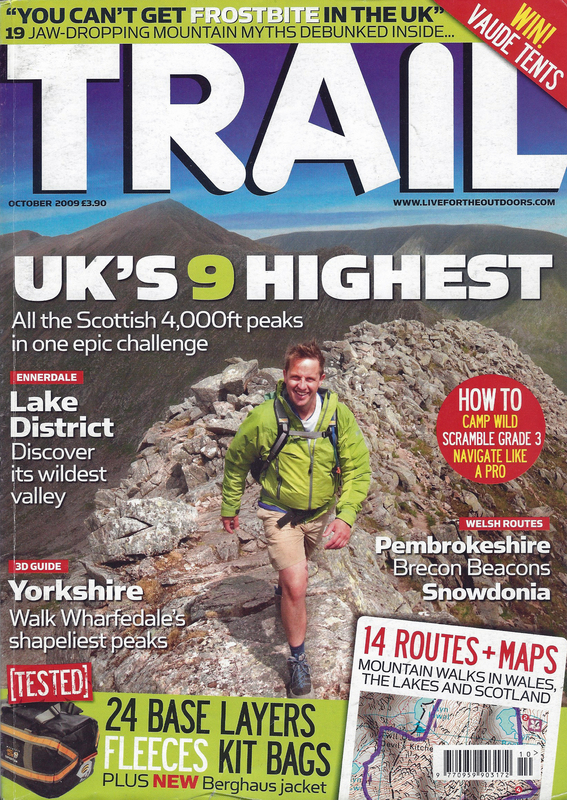 In more recent years, there have also appeared a number of quite niche publications, some last, others do not. 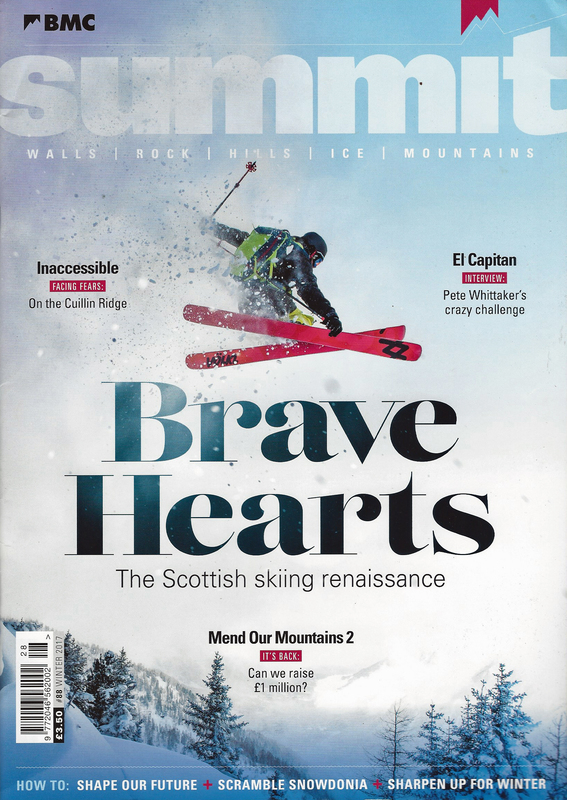 It is evident that those most long lasted of magazines and journals are either where a high standard of editorship has been maintained- the editor keeping an eye on the needs of the subscribers and how best to meet them with good authors and articles. 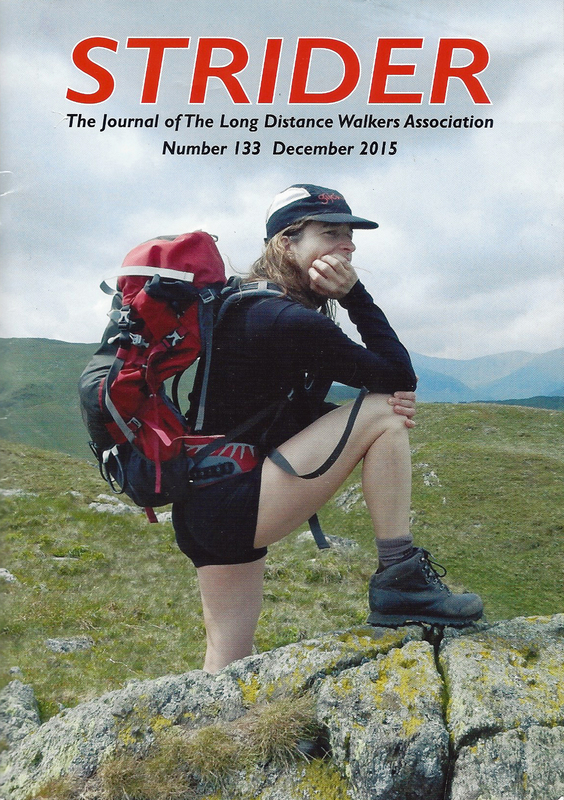 Also where such a journal has a specialised and dedicated following whose needs are not being met elsewhere, or alternatively are more part of membership ‘package’. 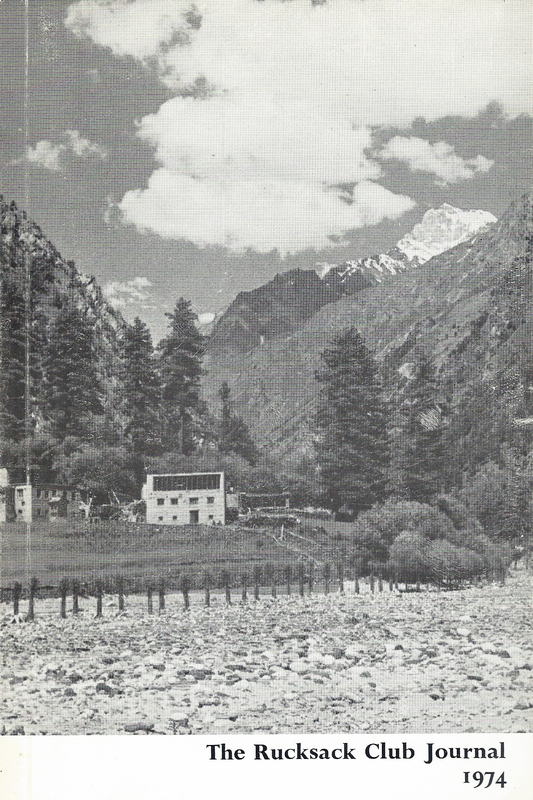 The standard of photography too has risen to meet the requirements of a demanding readership. The last thirty years of the 21st century in particular saw the inclusion of some striking photography in many magazines. 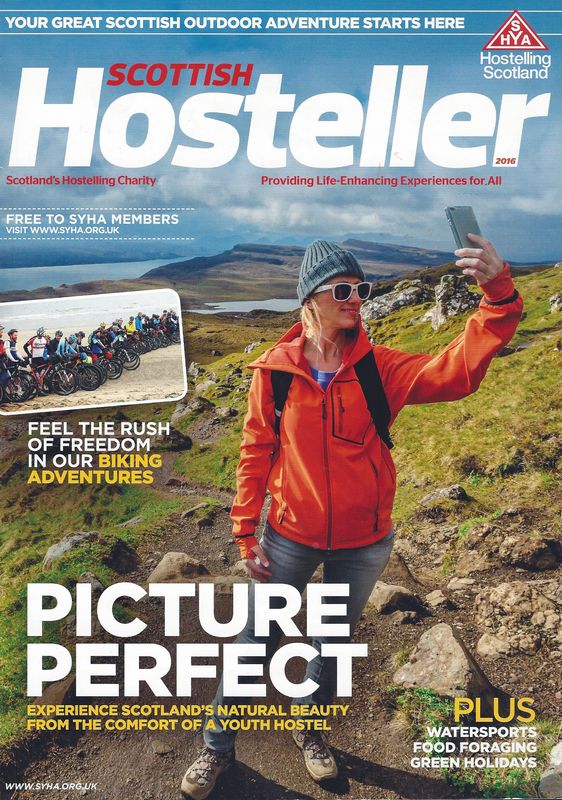 The photographers battling against the elements in desolate, high or isolated places to bring home amazing cover shots. 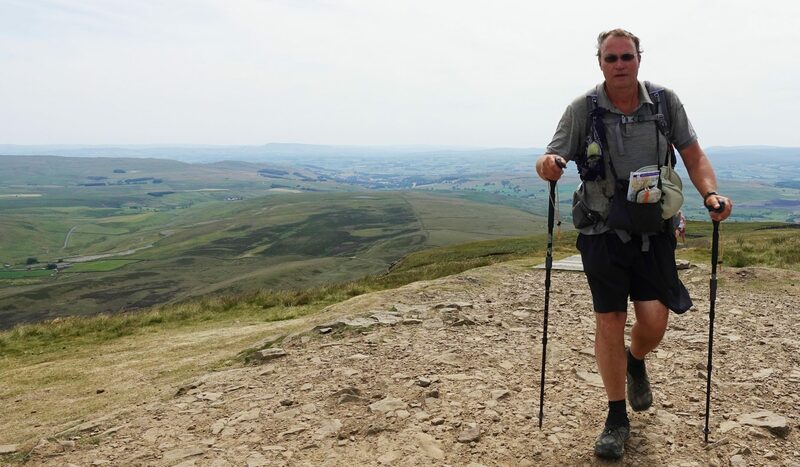 This has more recently deteriorated into an almost generic form whereby an individual or couple, invariably smiling at each other, can be seen in the latest shiny gear on test, striding energetically across a landscape. Sadly this has also been at the expense of good art, now infrequently observed in many magazines and club journals. We are, today, probably witnessing the last dying cries of a printed medium, before almost everything is pushed into digital format. It will be a sad loss. I have included below those printed magazines and journals of which I am aware. 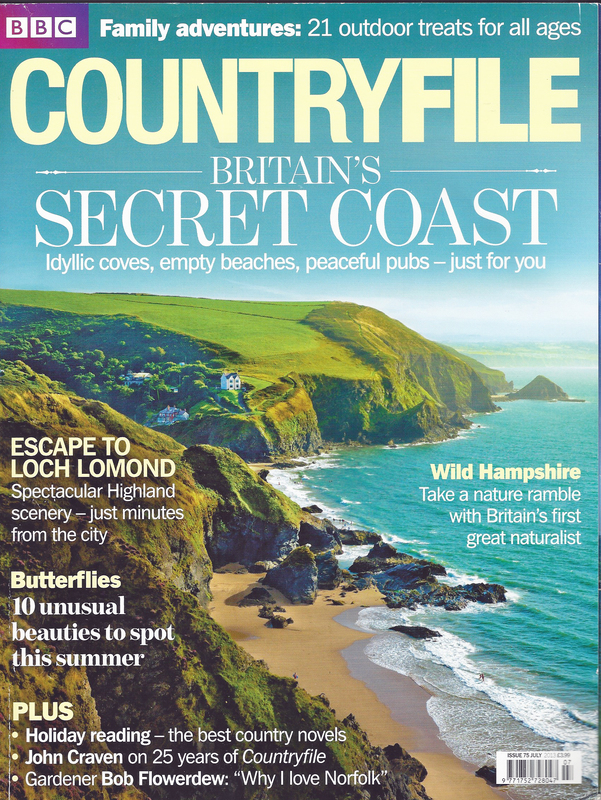 Do note that I have concentrated on UK and Irish magazines though many of these have featured overseas destinations and writers. There are no doubt many gaps and probably a handful of errors. Also, I am familiar with few of the older publications. Feel free to get in touch with any corrections or suggested additions. 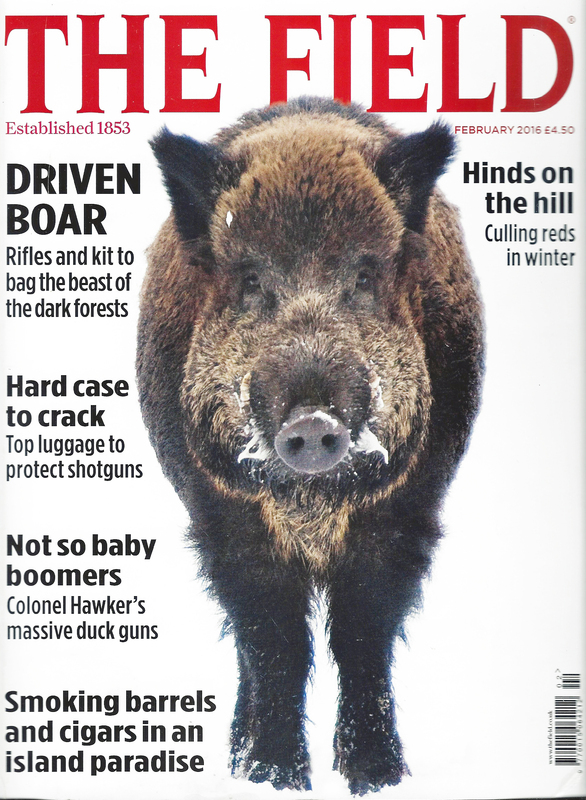 Six issues per year. 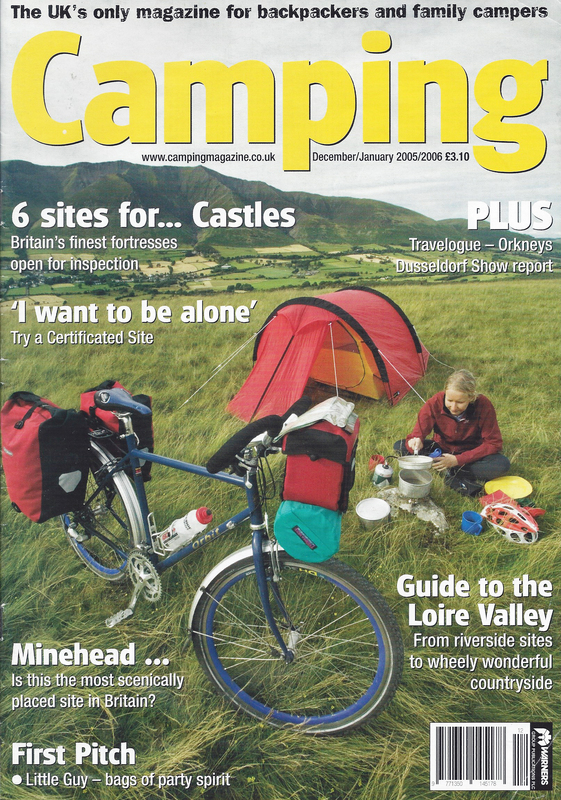 Commenced 2006. 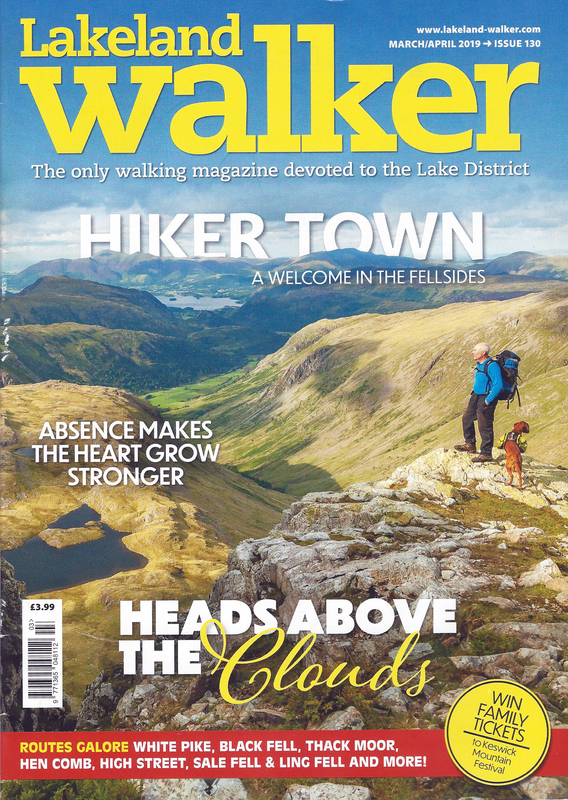 Published by Warners Group Publications Ltd. 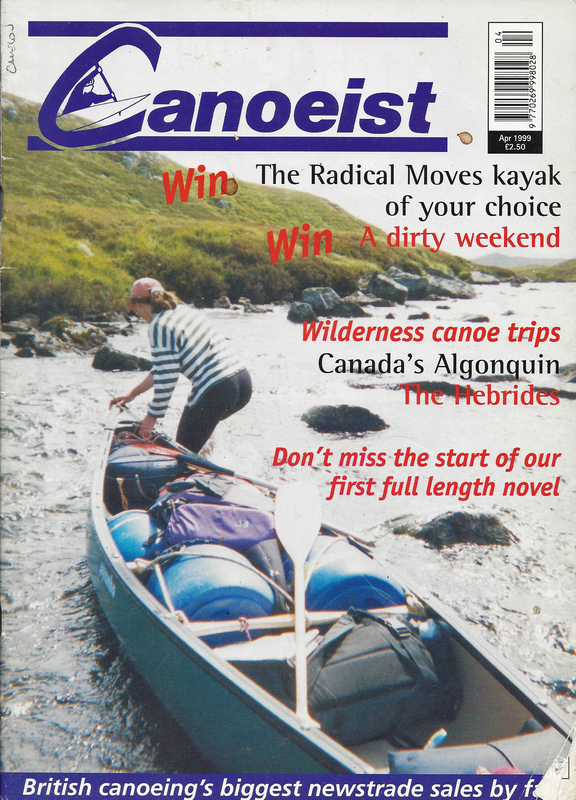 Monthly magazine focused on UK canoeing. 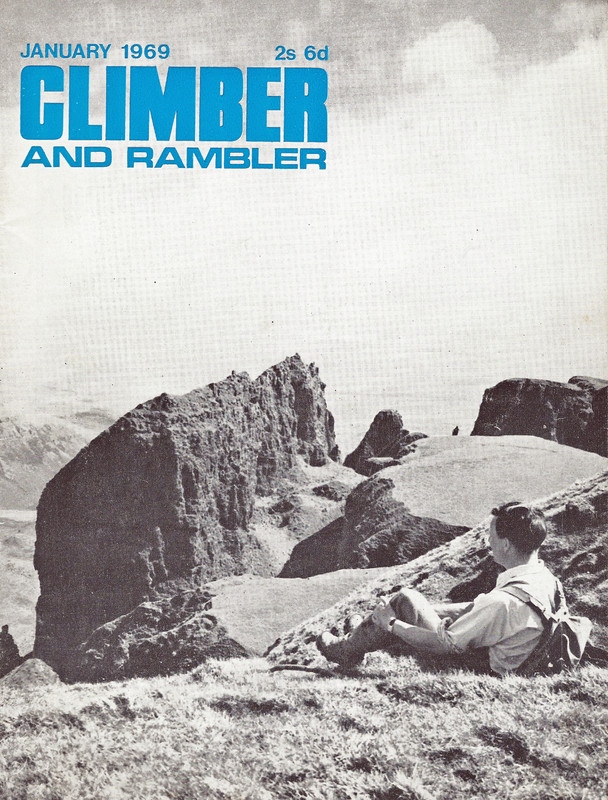 Climber [published by George Outram & Co. Ltd.
First appeared 1979. 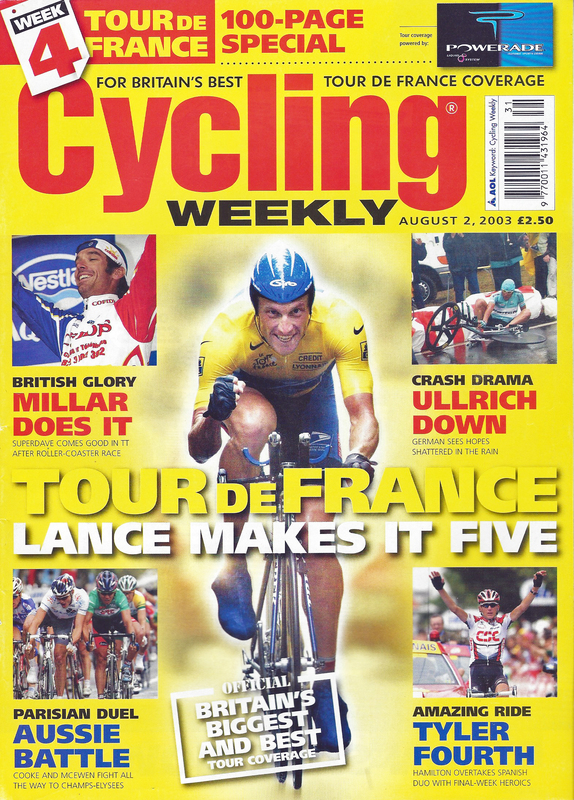 Published six times a year. 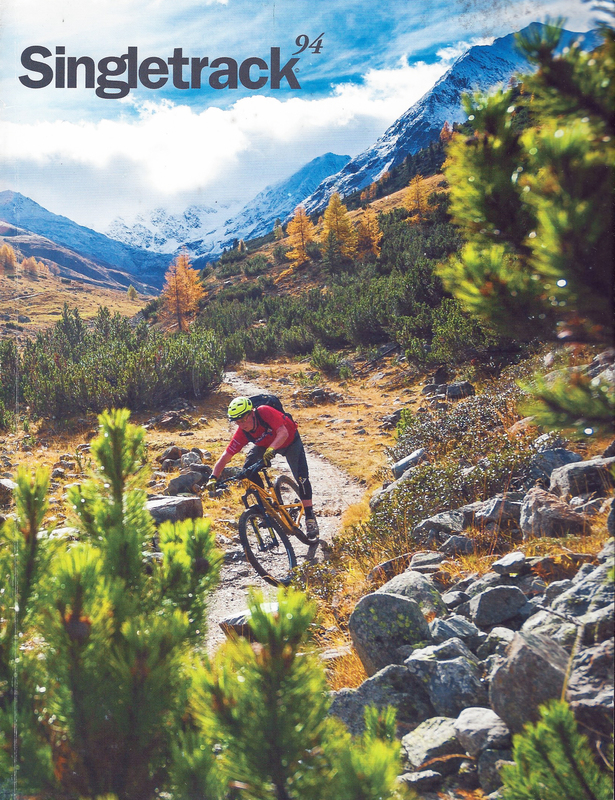 Monthly magazine published by Bauer Consumer Media. 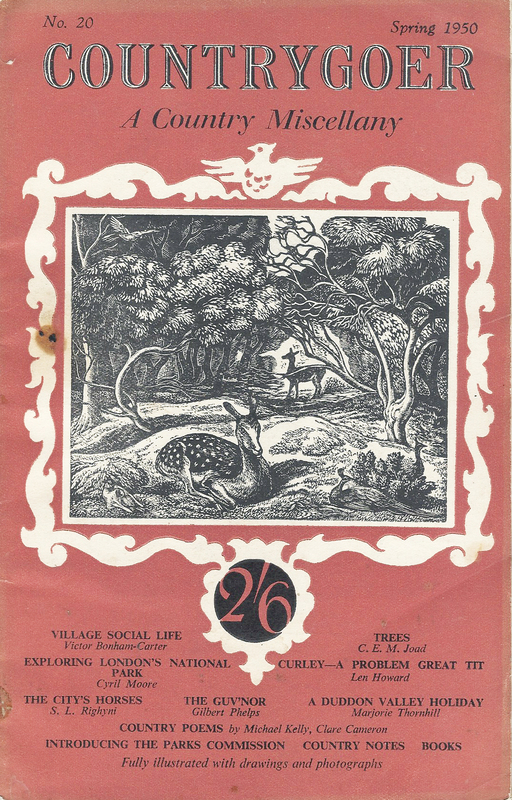 First published by Edmund Dangerfield Printing Company (January 1891–1894), then Temple Press (1895–1964), Go Magazine (1964–1967), Longacre Press (1967–1970), IPC Magazines (now IPC Media) from 1970. 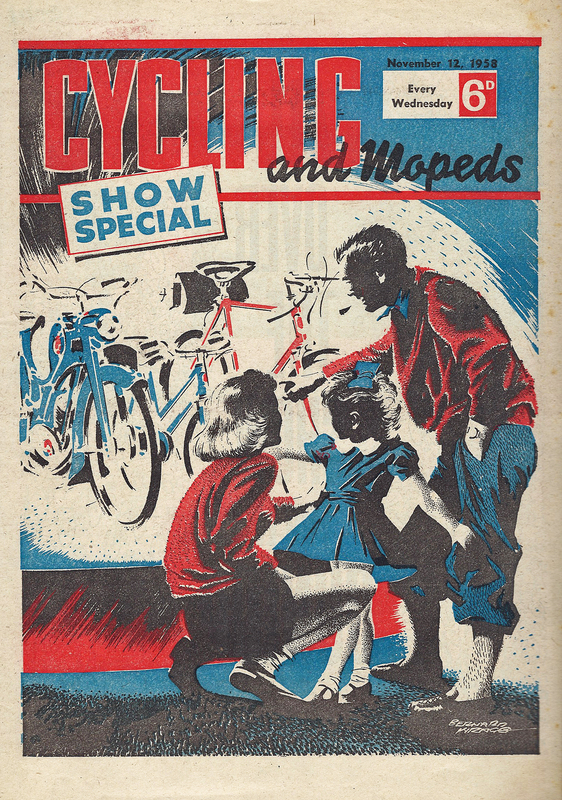 From Jun 1957 until early 1960s, magazine title briefly changed to Cycling and Mopeds. 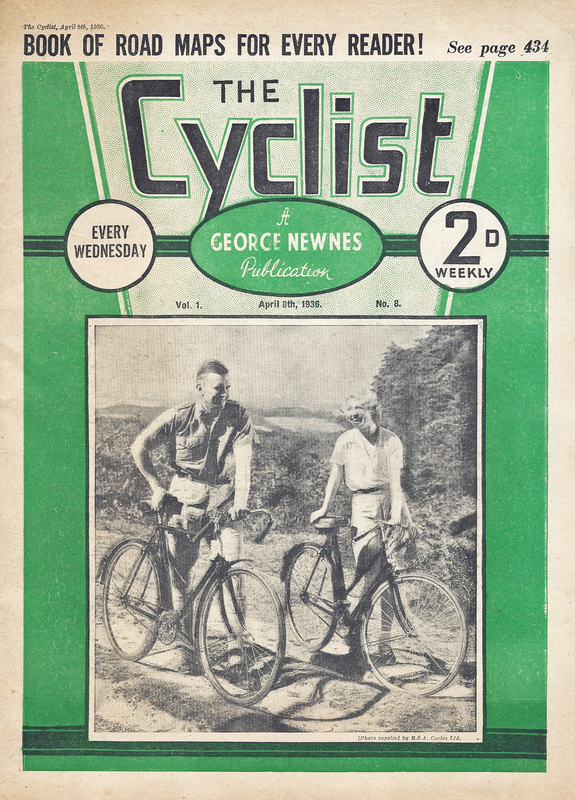 Published every Wednesday by George Newnes Ltd. 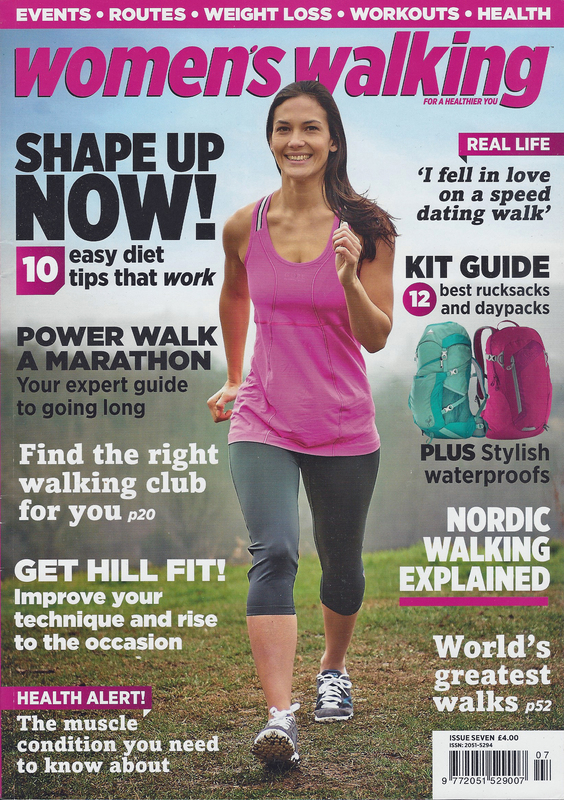 Published 13 times per year by Time Inc. Media. First available September 2009. 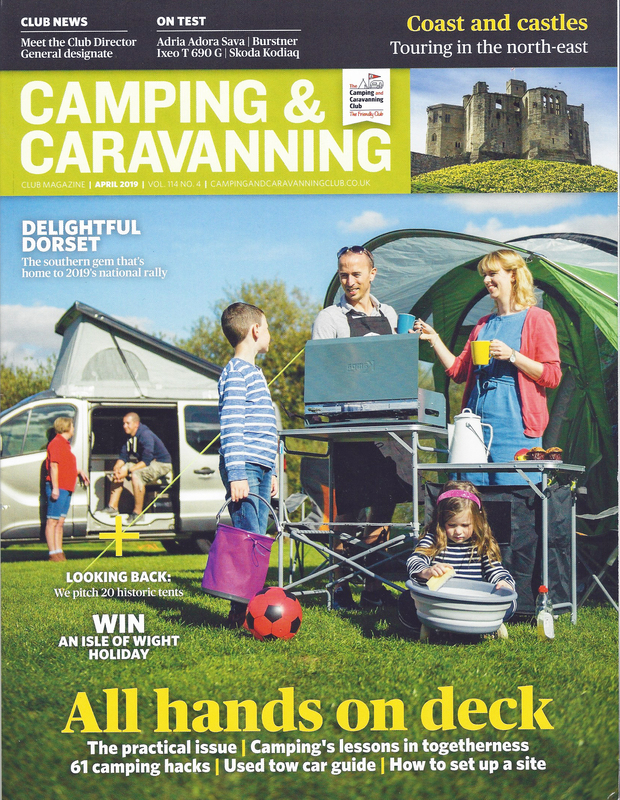 Relaunched October 2015. 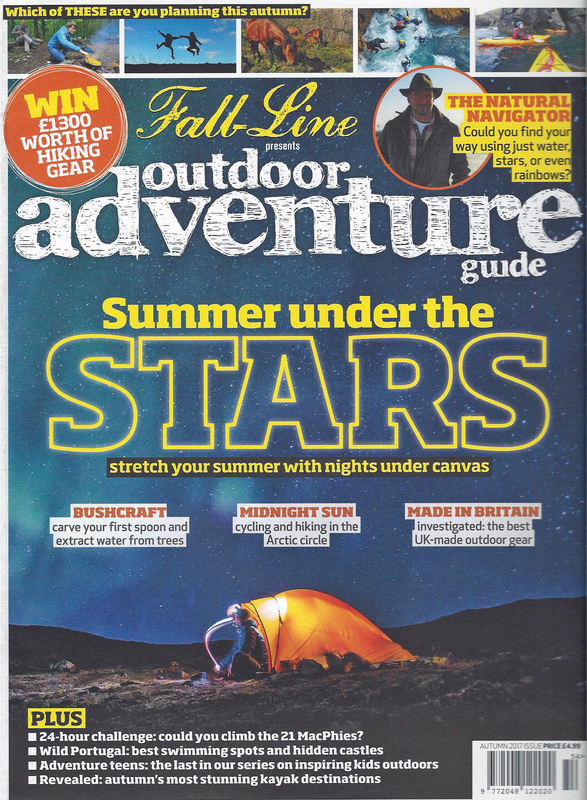 Last published September 2016. 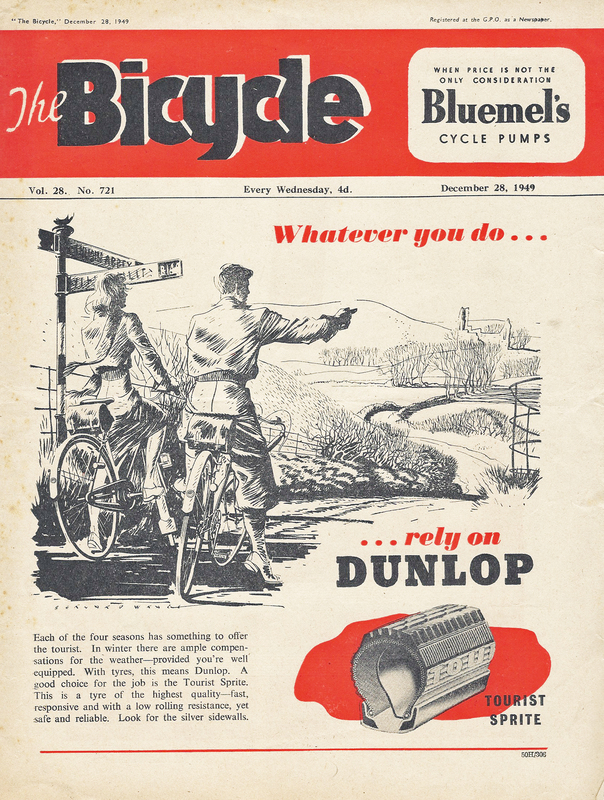 Magazine then incorporated with Cycle Sport into Cycling Weekly. 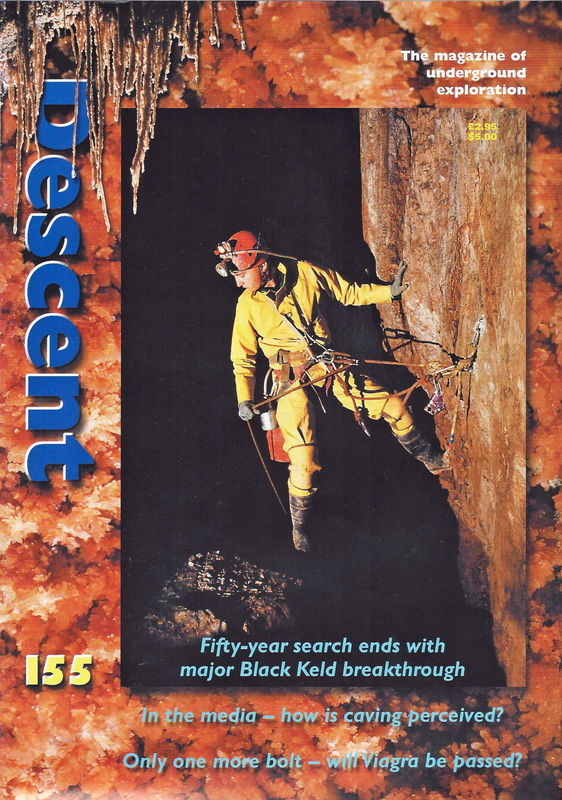 Bi-monthly magazine dedicated to underground exploration. 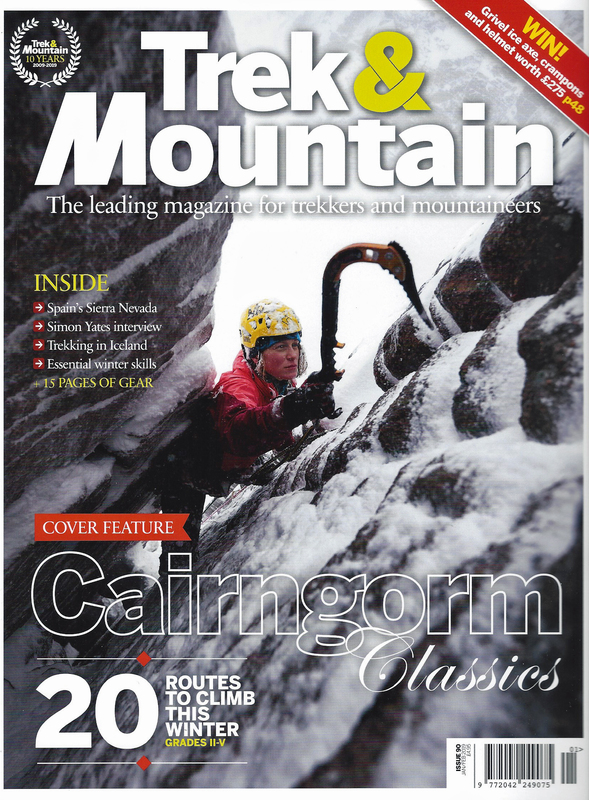 Monthly magazine. Current publisher is TI Media. Published as a weekly magazine from 1853. 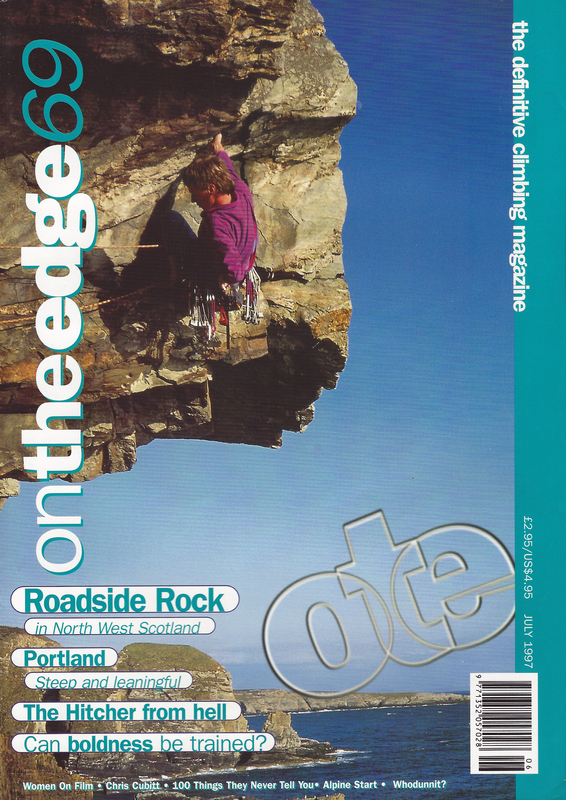 ‘TGO’ magazine published every four weeks by Kelsey Media. 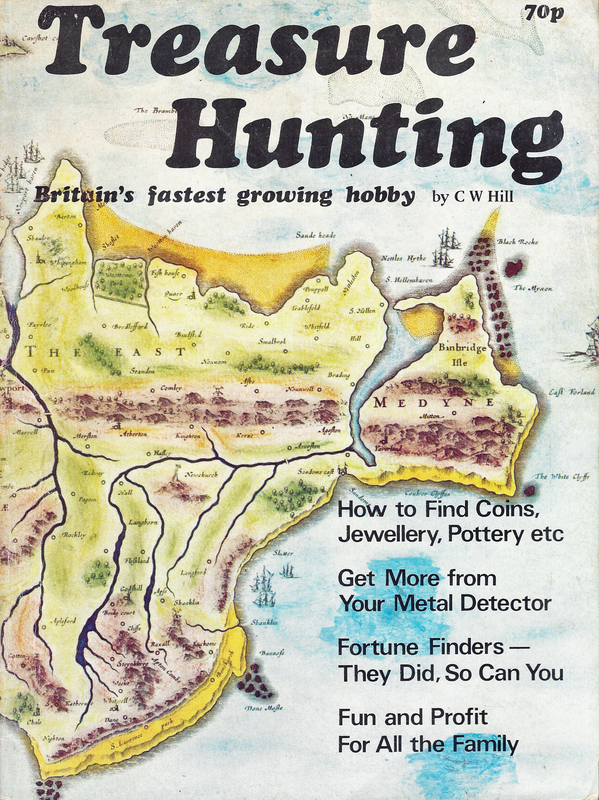 First published in 1978. 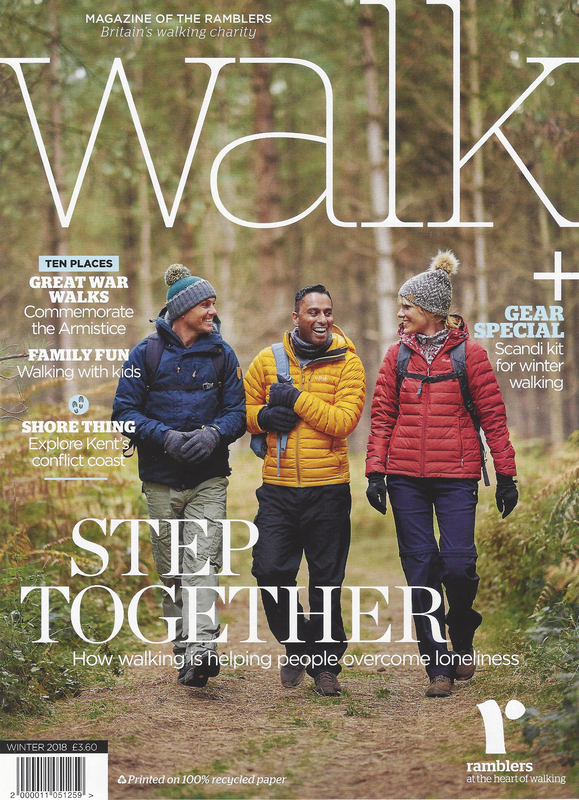 It was the first commercially produced magazine devoted to walking. 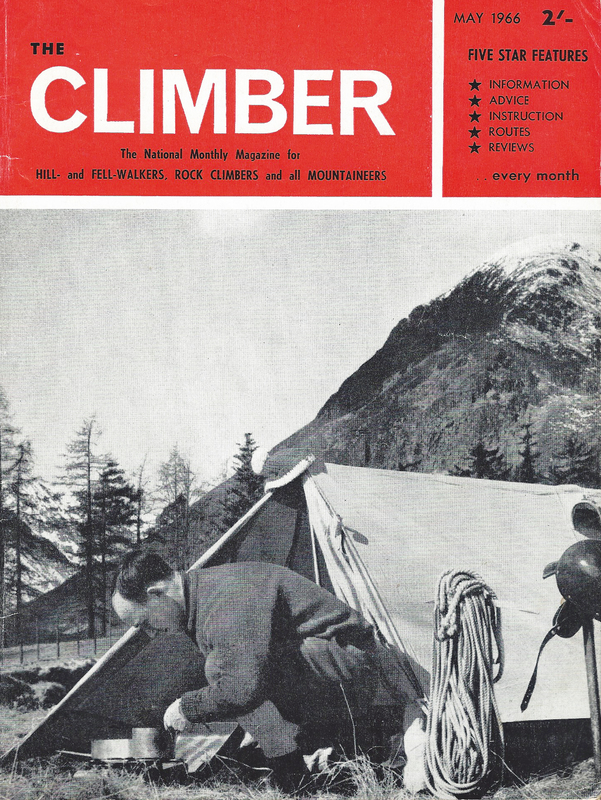 Monthly magazine of the British Mountaineering Council. 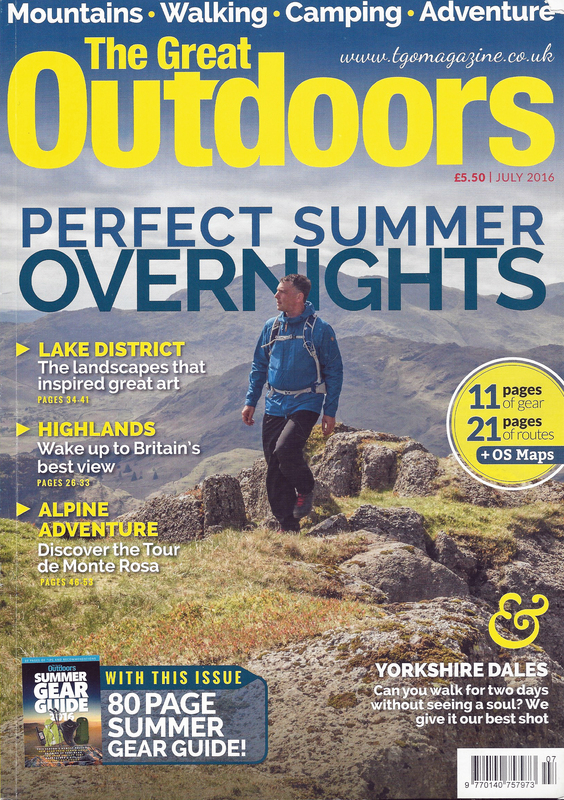 Published by David Green Printers Ltd. 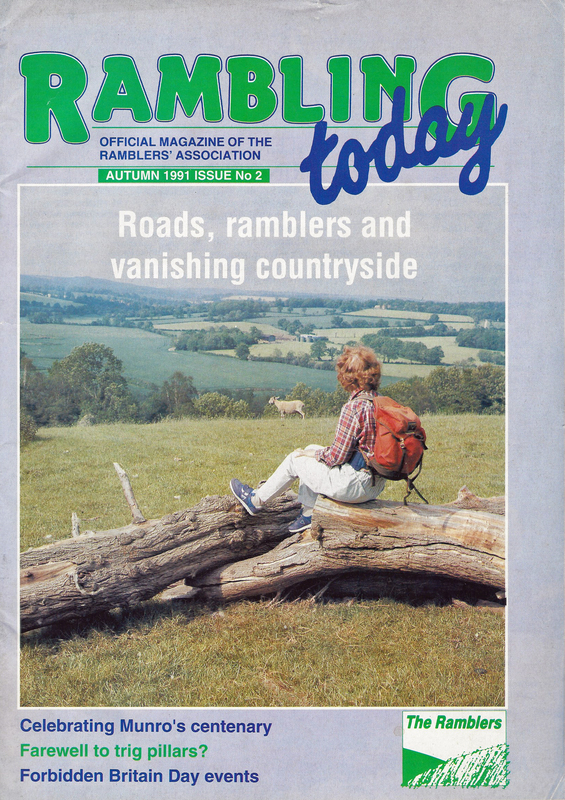 Published by Greenshires Print Ltd. 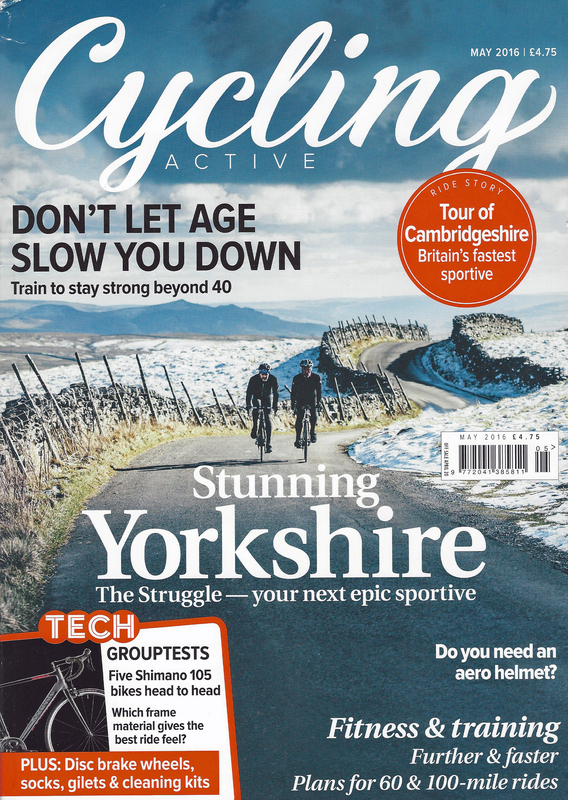 Monthly magazine. 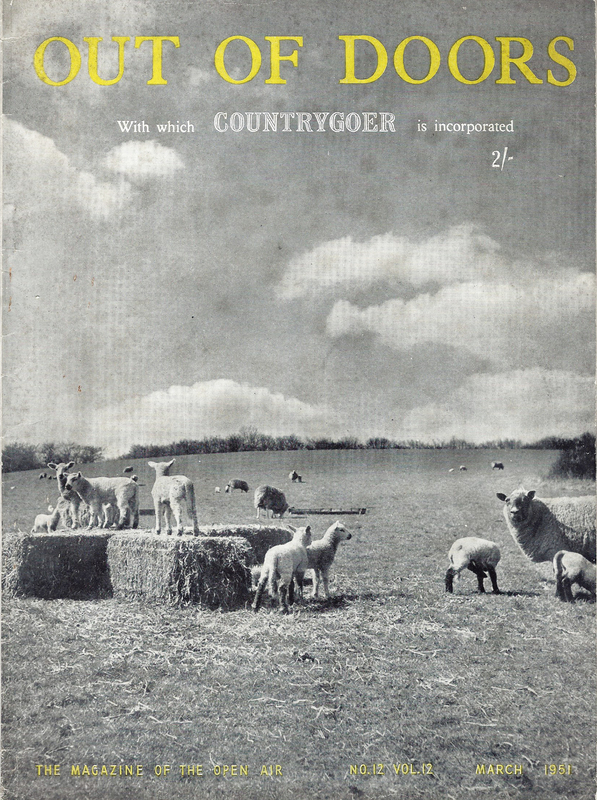 Later incorporated Countrygoer. 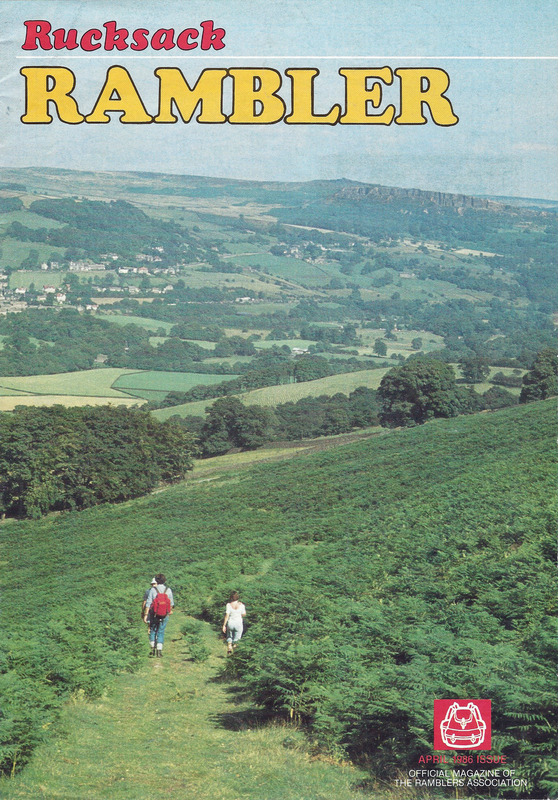 Published by Open Air Publications Ltd. 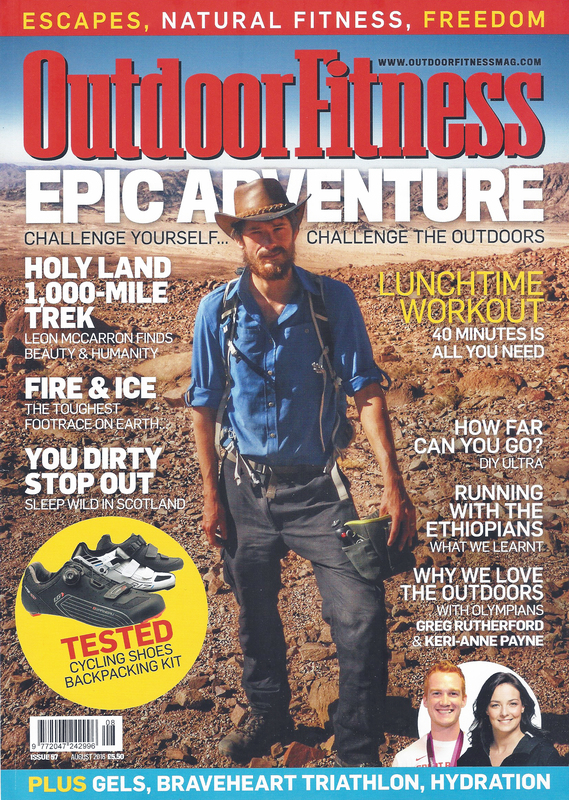 Dedicated to fitness and training advice for readers undertaking outdoor challenges. 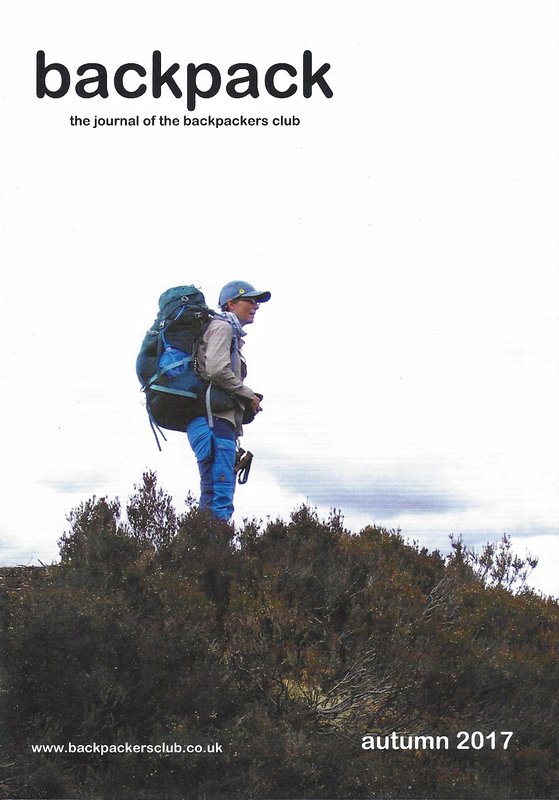 magazine of the Ramblers Association. 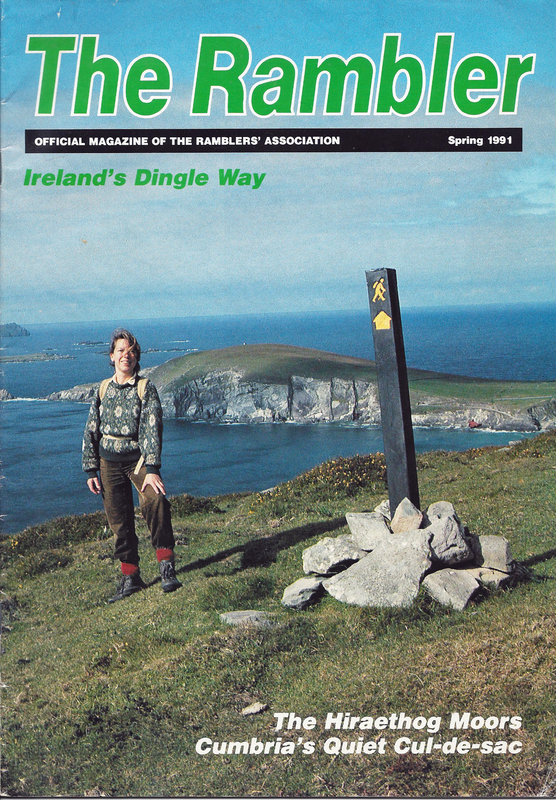 magazine of the Ramblers Association. 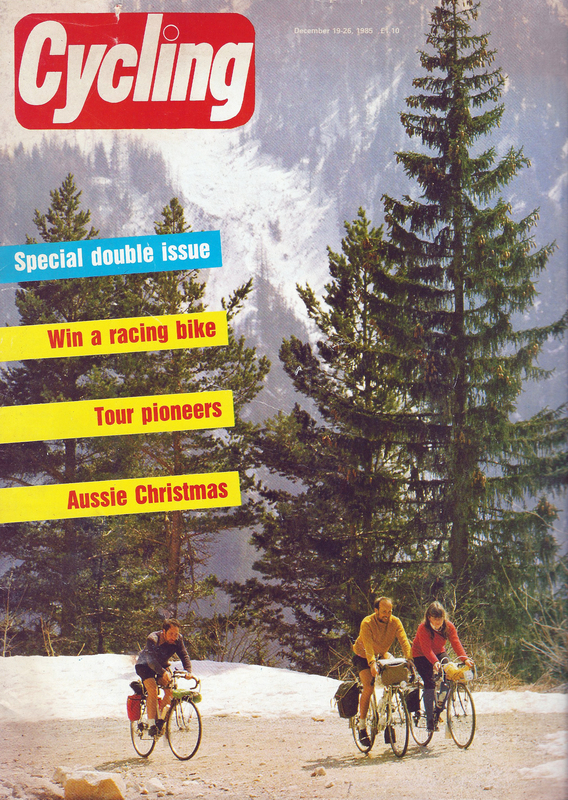 Published by David Green Printers Ltd.
Mountain biking magazine published six times a year. 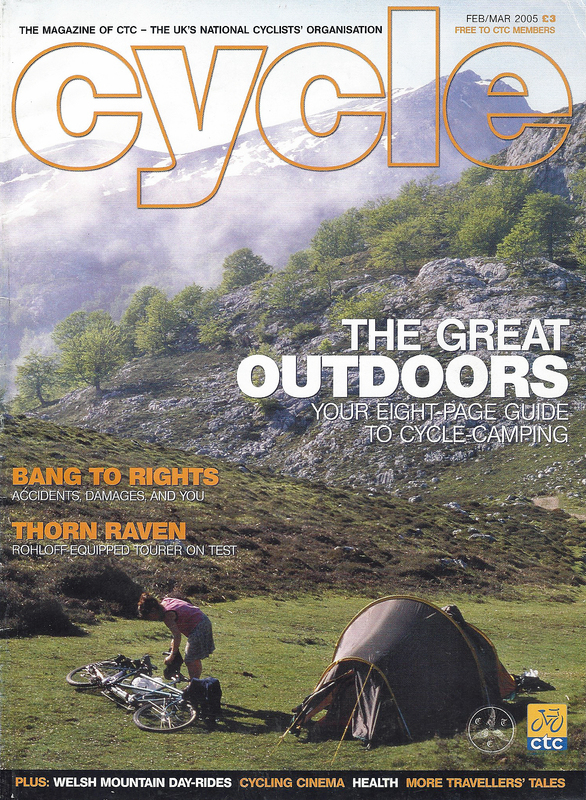 First published 2001. Later available in a variety of digital formats. 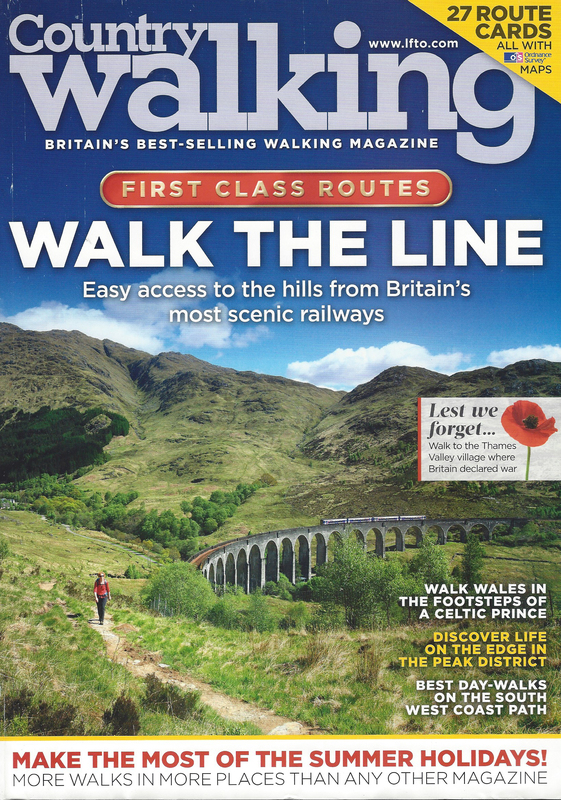 Sister title to Country Walking magazine. 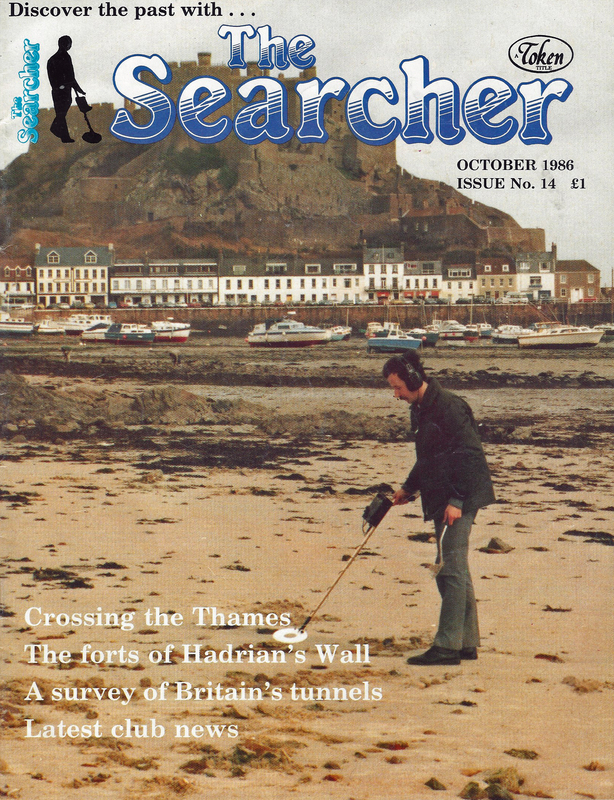 First UK magazine dedicated to metal detecting First published 1977. 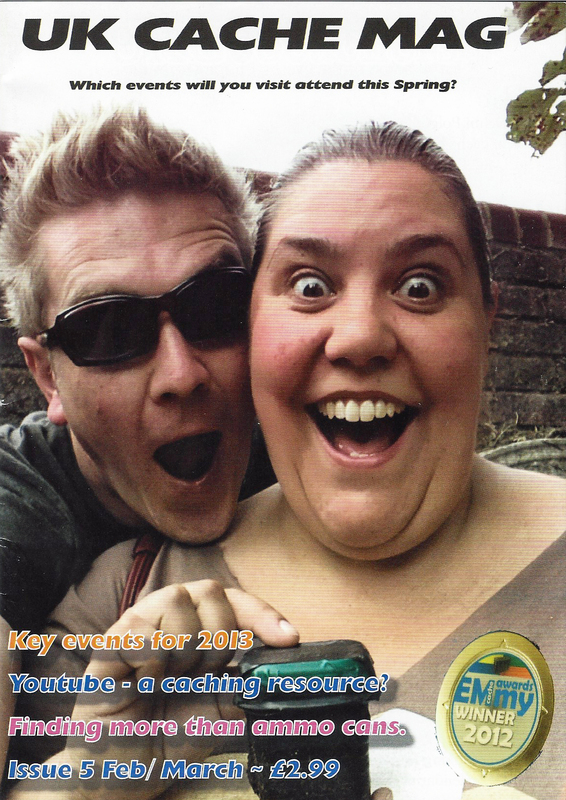 Magazine launched in 2012- Dedicated to Geocaching. 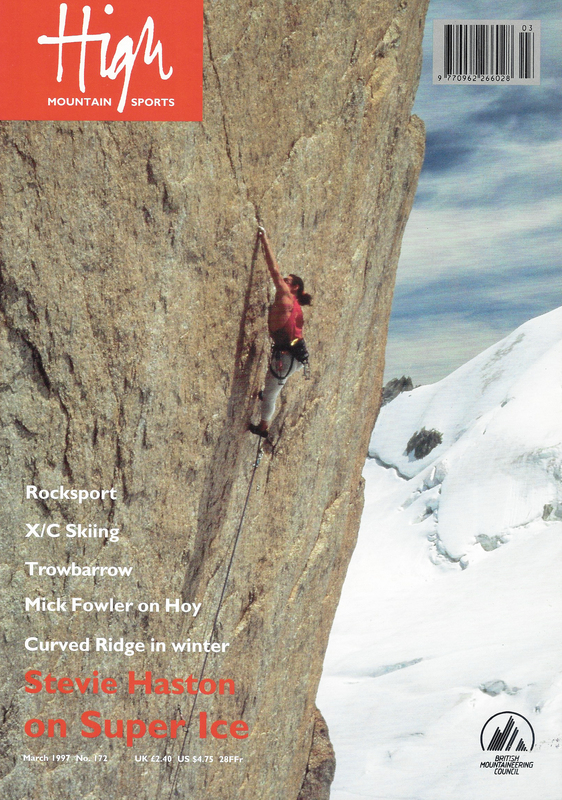 Published quarterly by Athletic Promotions Ltd. 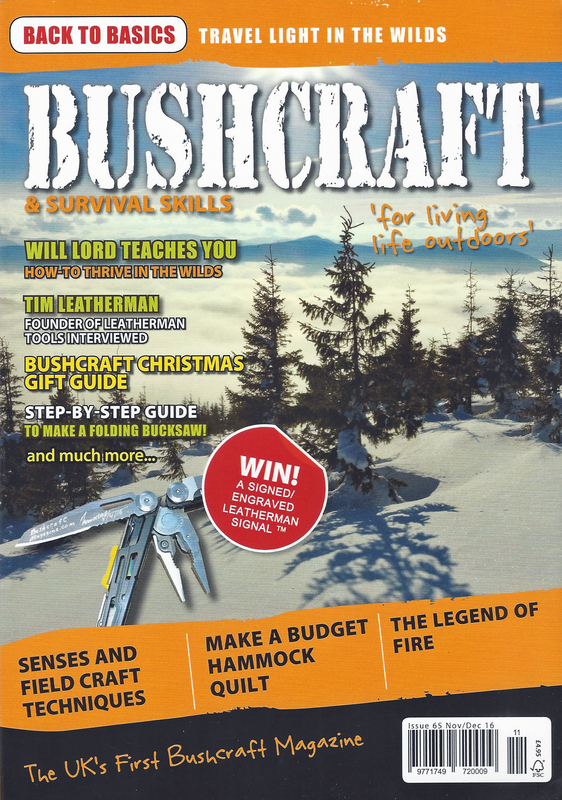 Published bi-monthly by Wild Bunch Media.